Flowers loved particularly by bees and butterflies and other pollinating insects. Fast growing and good at supressing weeds. 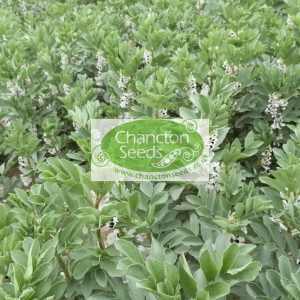 A hardy annual giving good ground cover and establishes its dense foliage quickly. The flowers are very attractive to Bees and other insects as a rich source of nectar. 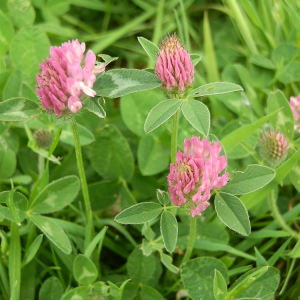 The seed will drop if the finished flowers are left on the plants and regrow the following year. If you don’t want the flowers in the same place next year remove the heads as soon as possible after flowering. 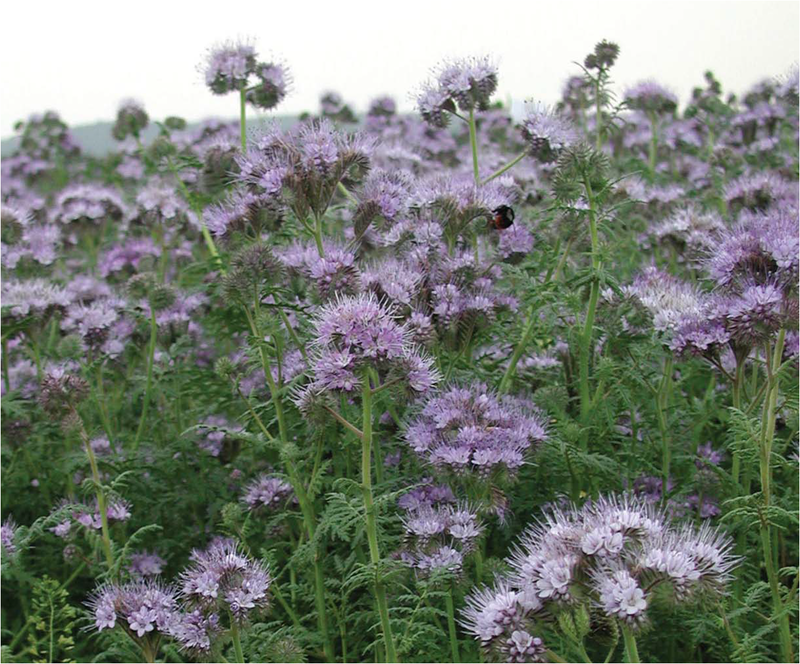 Phacelia grows well on all soil types and can be used as ‘Green Manure’ by digging into the ground. Phacelia can be sown from the spring (March) right through to the autumn (October) for overwintering. Sow at 3-4gms per sq metre. Sow the seeds by scattering thinly onto finely prepared soil then lightly cover. The seeds should germinate in 10-14 days given the correct climatic conditions of warmth and moisture. The Phacelia tanacetifolia flowers are very attractive to Bees, butterflies and other insect pollinators. 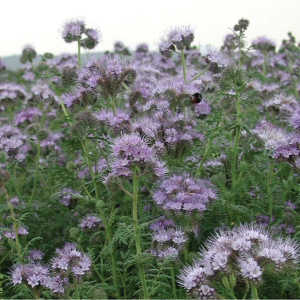 Phacelia can be used as a Green Manure by recovering Nitrogen from the soil and releasing this to be used in the next crop after it has been dug back into the ground. If the plants are too dense or large at the time of digging into the ground, they can be cut down and the tops composted with the lower parts of the plants being dug back into the ground.